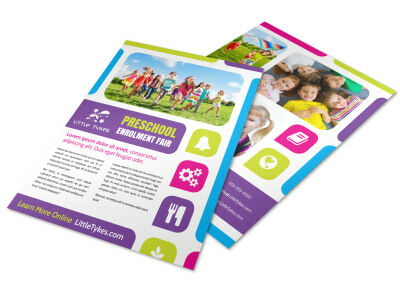 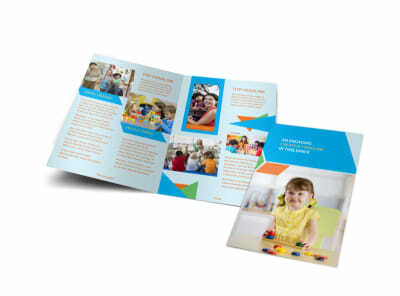 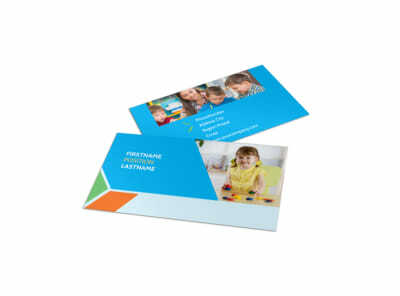 Customize our Fun Preschool Brochure Template and more! 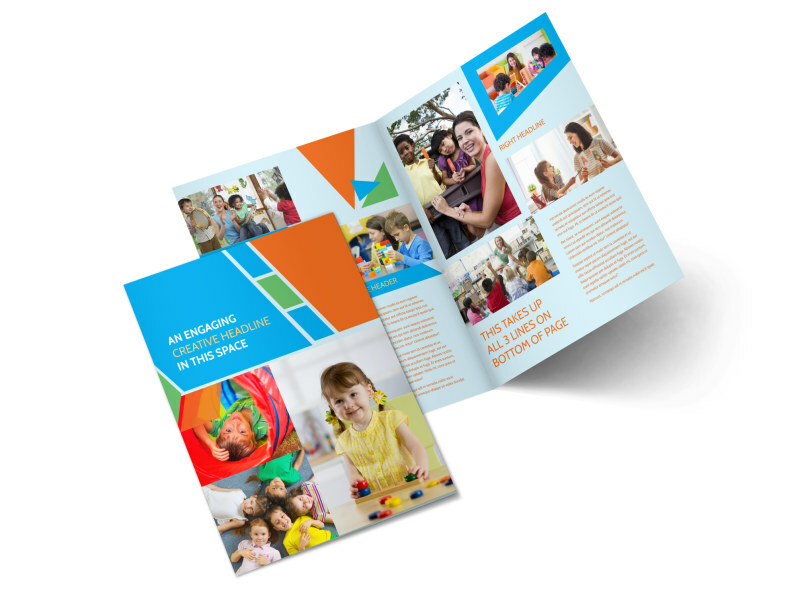 Show parents and kids why your preschool is tops with a fun preschool brochure. 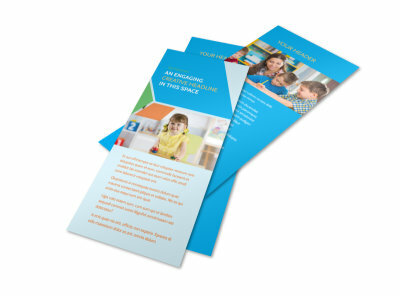 Give a rundown of activities offered, learning criteria, your credentials, background, and expertise. 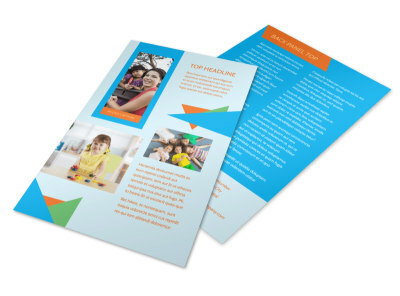 Upload photos to show off your facilities, playground, and other areas, and provide detailed contact information so that parents can reach out for enrollment. 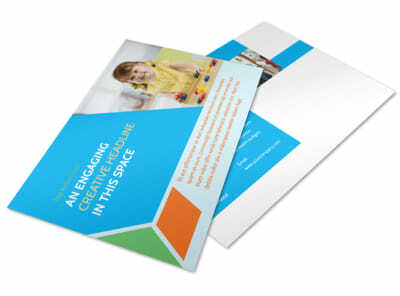 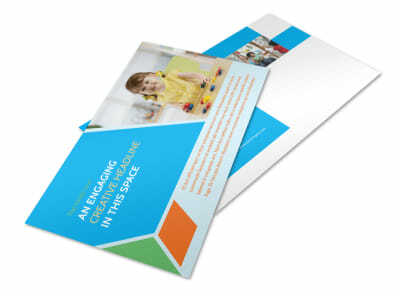 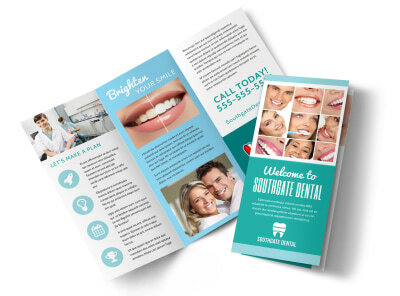 Get busy on your design now, and get your brochures in hand immediately.